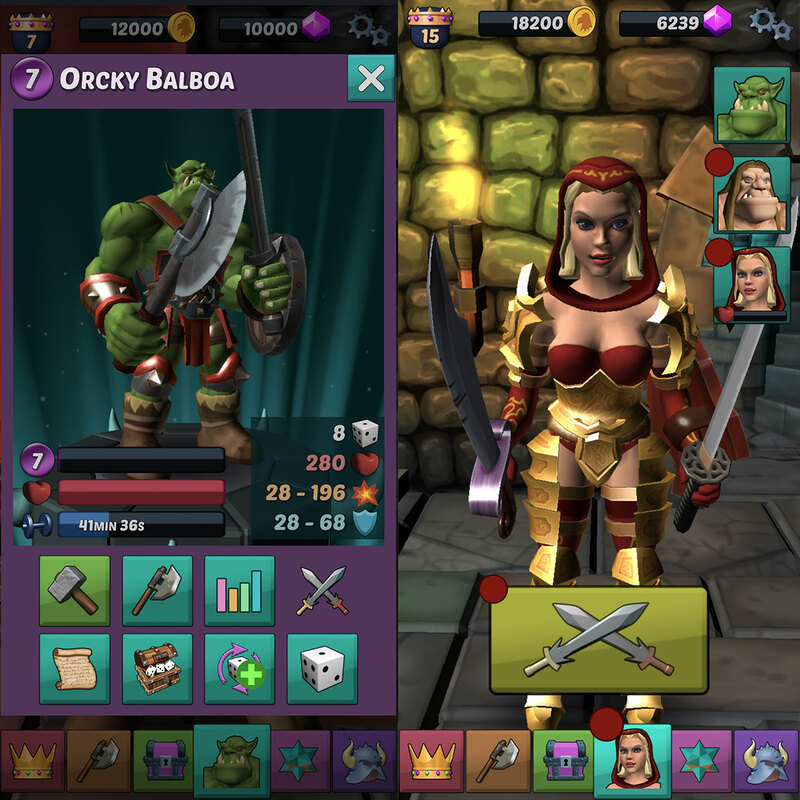 Orc Dungeon is a turn-based strategy game. 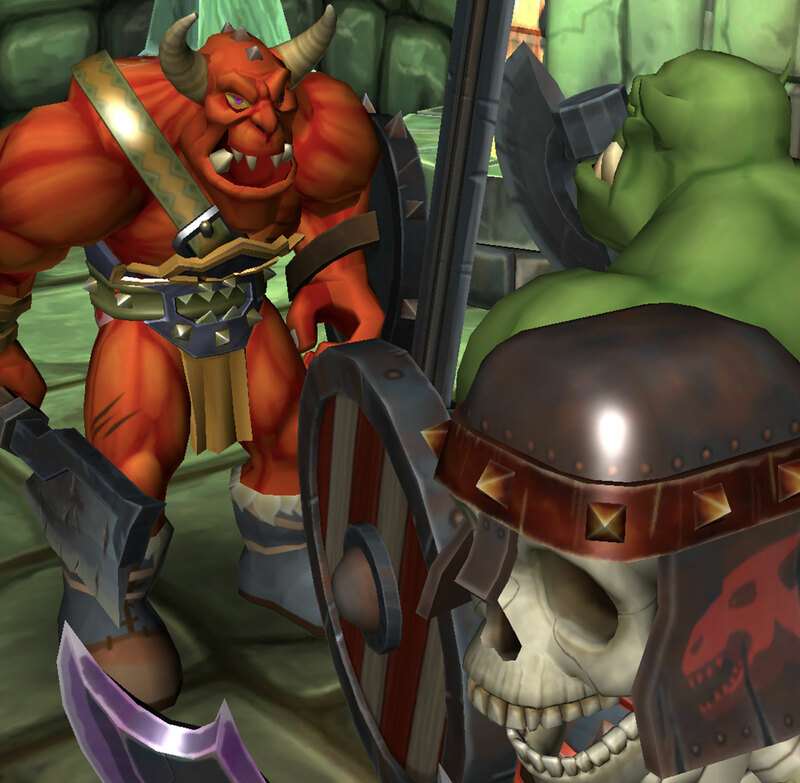 Explore, fight, earn weapons, upgrade your heroes, enter PvP tournaments and join guilds for co-op missions. Meet Orky Balboa, an orc Prince rejected by his father. He is condemned to explore dungeons and amass a full suit of armor to be allowed to return to his kingdom. 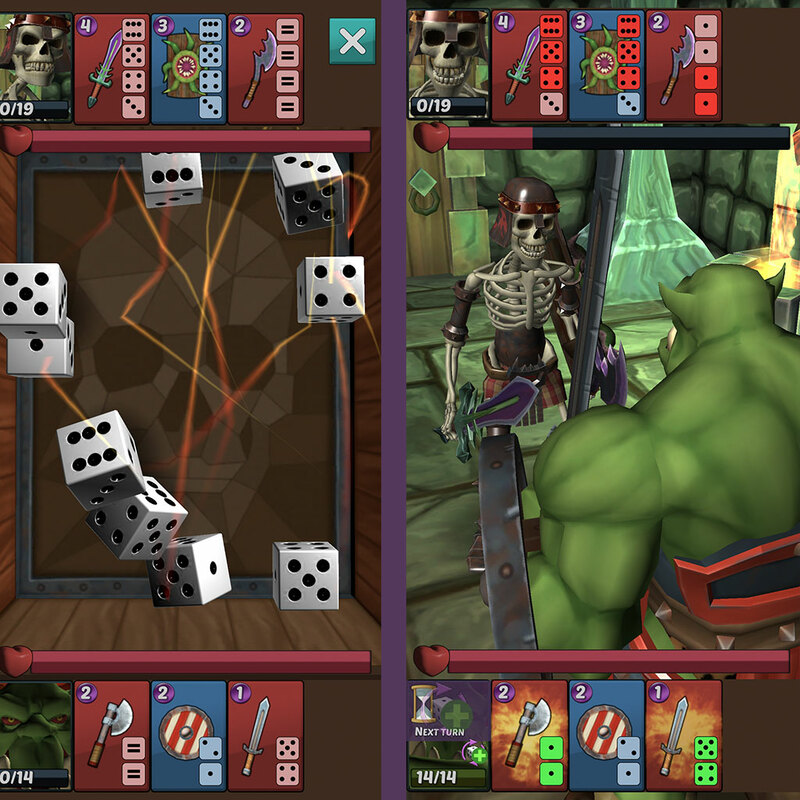 Unique battle system: Roll the dice to match your hero's weapons dice to trigger your attacks and defenses. 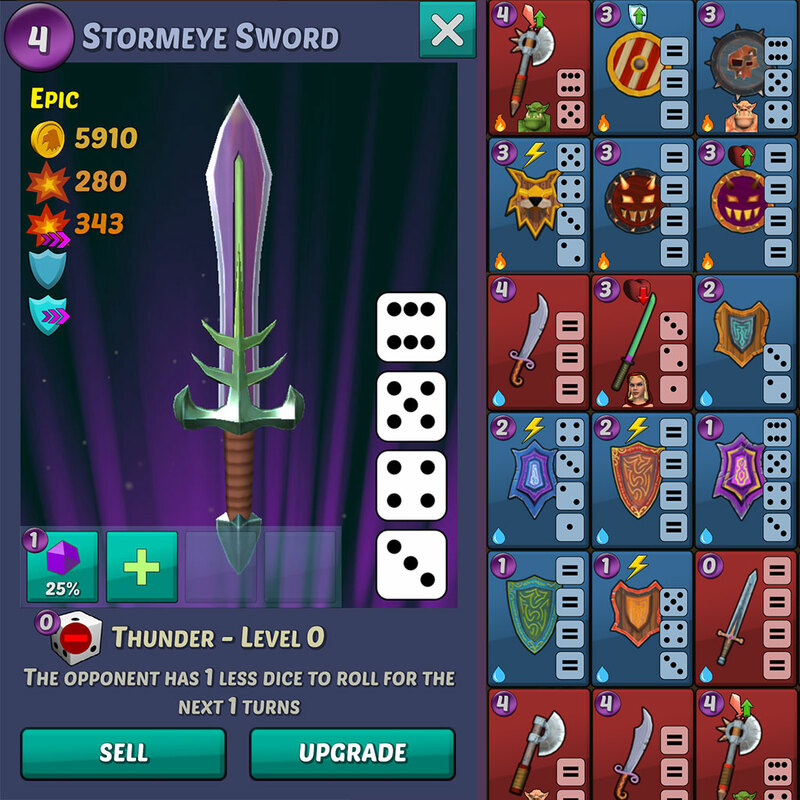 Choose how to distribute the rolled dice across your armory. Be careful as the opponent uses the same dice as you to trigger his own equipment and counterattack. 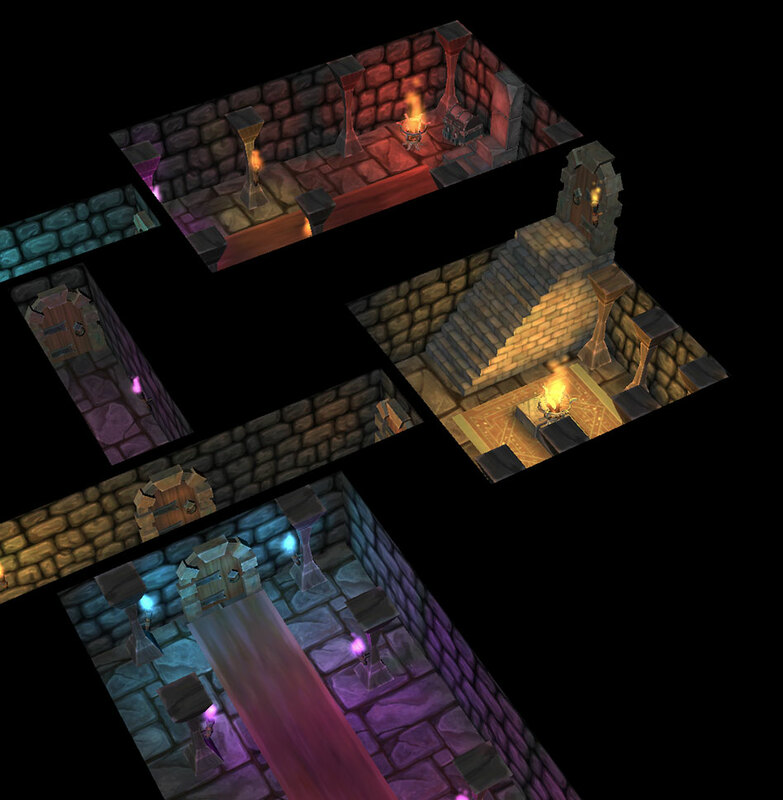 Collect and upgrade dozens of weapons and shields with special powers and customize them with magic stones. Build your own unique heroes with weapons, shields, special abilities, skill points, magic dice, dice chest, etc. 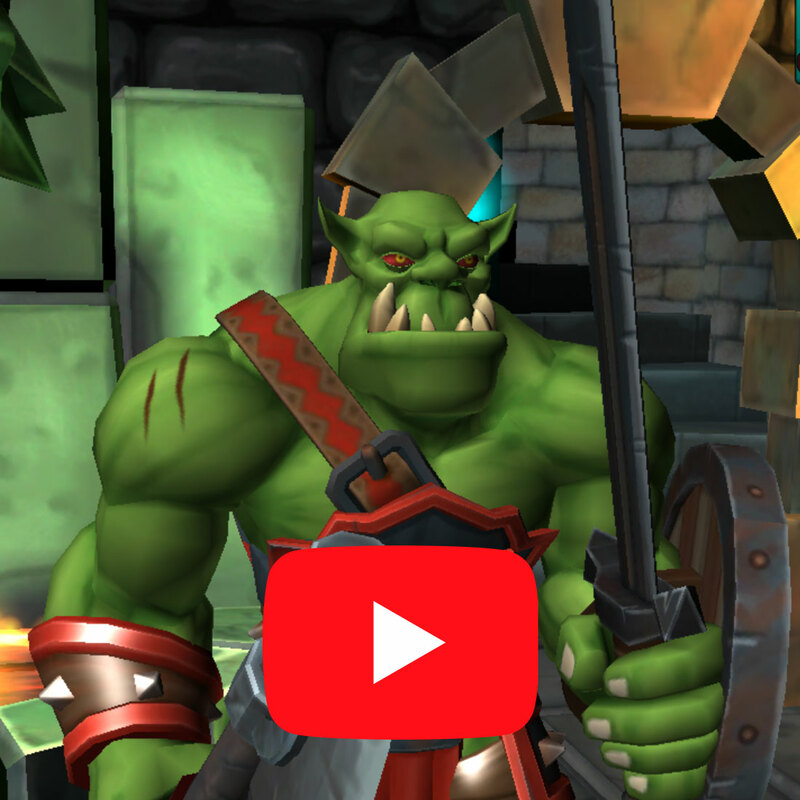 Gather your team of heroes to compete with other players in daily tournaments.